If you have a warehouse, factory, shop or shopping centre, your roof space could be generating tens of thousands of dollars annually. Get a fast ROI (Return On Investment) with a custom setup. 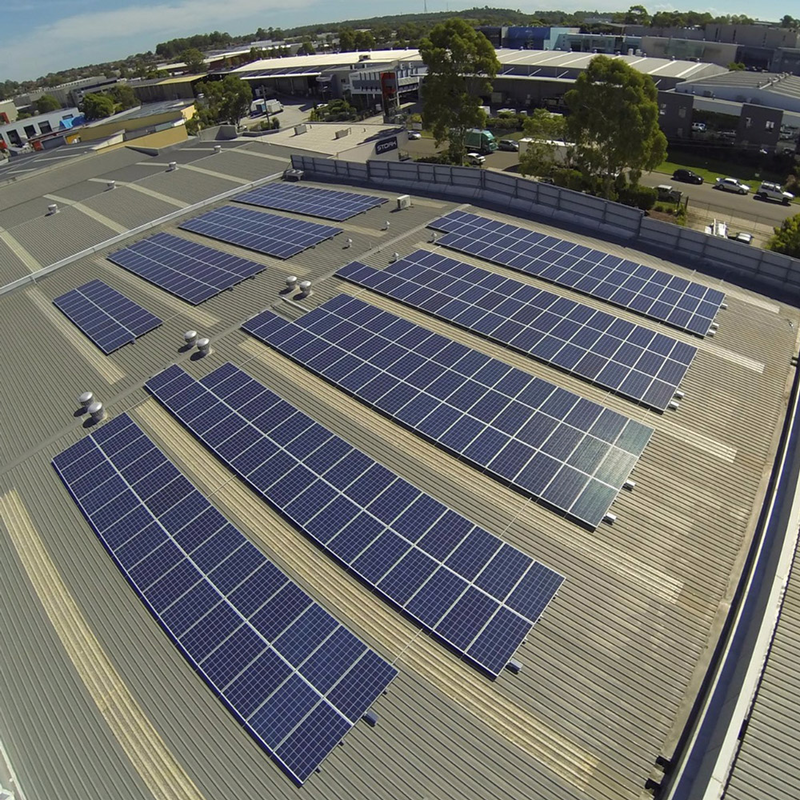 Depending on the energy rate you pay your electricity retailer, your ROI with solar can be as little as 3 years. We have options that allow you to install solar, with no upfront cost, and ensure that your ongoing combined solar and energy cost is equal to or less than your current monthly energy bill. An embedded network allows building owners or operators to bulk buy energy. Significant savings to you and tenants, improved return on assets, and an extra revenue stream for body corporate are all possible. Suitable for shopping complexes, residential high-rise, commercial & industrial parks, and retirement, lifestyle and academic communities. Tenants can purchase discounted bulk bought energy through the embedded network in their building, or buy from a standard retailer. Ask us about building an electric car charging station for your workplace!